The code is the internationally applied system for corrugated and solid board packaging design. It contains the design of the most common box types with a code number assigned to each design, making it an easy tool for the paper packaging industry. 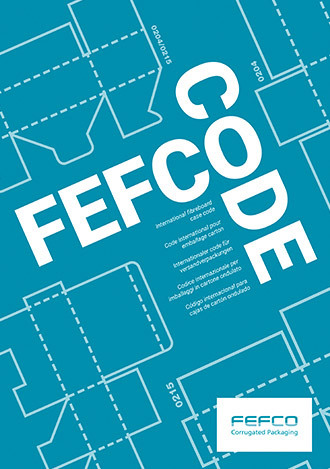 The code was originally developed by FEFCO and ESBO in the late 1960s in order to substitute long and complicated verbal descriptions of packaging construction with distinct codes and designs and create a common base for communication between customers and paper packaging manufacturers all over the world. 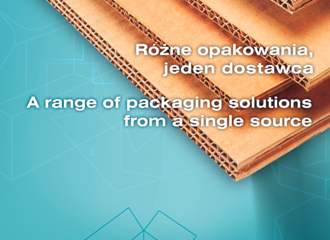 The code demonstrates the adaptability, creativity and versatility of corrugated and solid board packaging and facilitates the communication between the customer and the supplier, regardless of language and other differences. 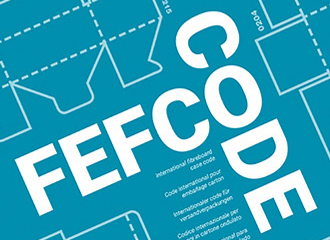 The FEFCO code is adopted for worldwide use by the International Corrugated Case Association ICCA.